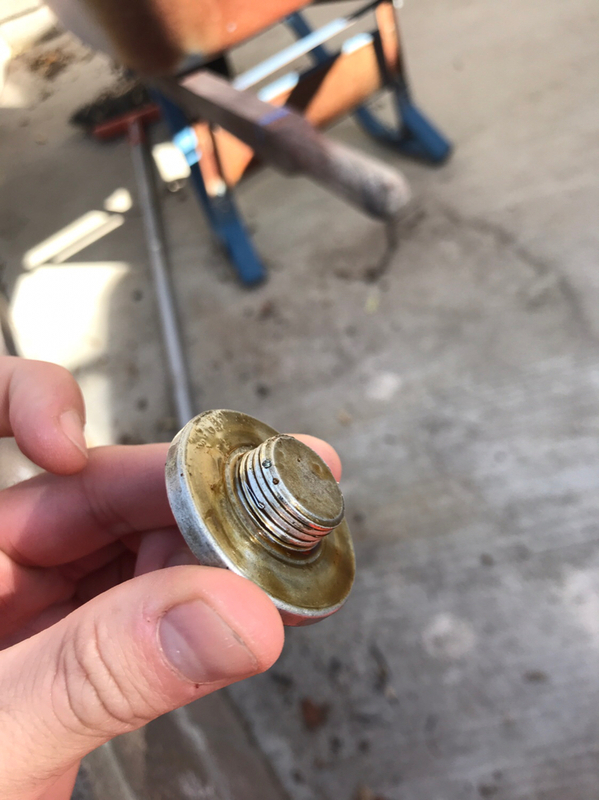 Would anyone happen to know if the oil will leak from the oil filter cap if I don’t put this piece back on? Aluminum stripped so no way to put it on and I’m driving to CA from AZ tomorrow. Strange issue at 90,000 miles?? ?